I am now an Ambassador with Black Women Promote. 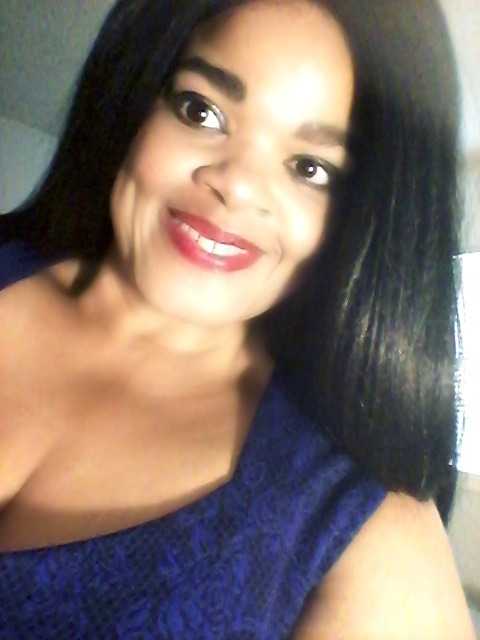 I recently became an Ambassador for Black Women Promote of Facebook. It has been a humbling experience. It is also an eye opening experience. I realized just how closed off and hermit-like I have become. Even my own daughter does not know when to invite me to outside events. So I decided that 2019 was the year that I would pull my head up from my computer and my websites and actually get out to MEET and GREET real people. In just the short time I have been with Black Women Promote, I have met some of the most incredibly inspiring Black Female Entrepreneurs in America today. These are women who are committed to their dreams, their families and their profit margins. I am so proud to be included in this pack of she-wolves. Years ago I read a book called SHE RUNS WITH WOLVES. It was a story of how a person who networks with leaders becomes a leader. I feel myself moving ever closer toward the millionaire mindset I strive to achieve. There is so much knowledge to be gained, and so much knowledge to share, for I am positive that my 13 years of owning Get Me A Real Job has left me with many stories of failures and successes to share with young entrepreneurs just starting out on their journey toward self employment and self fulfillment. Black Female Business Women can find BLACK WOMEN PROMOTE on Facebook. They are in the midst of creating a Black Business Directory for Women of Color. I will share that link, once the directory has been created.